It's time for another Mash-Up Monday. So what is Mash-Up Monday you ask?? Well Mash-Up Monday is when you take two books that really have nothing in common and Mash them up to create an entirely different book. Sounds simple enough right? 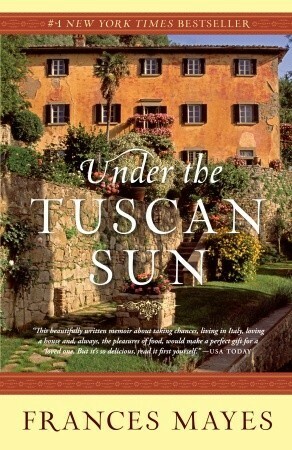 This week I'll be Mashing up Under The Tuscan Sun by Frances Mayes and Warm Bodies by Isaac Marion. Under The Tucsan Sun is a lovely story on it's own and one I enjoy. 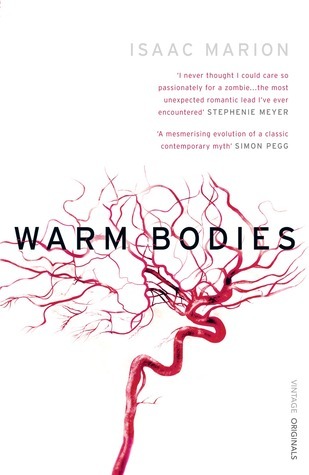 Warm Bodies is a Zombie Romcom that I have a love/mostly hate relationship with. 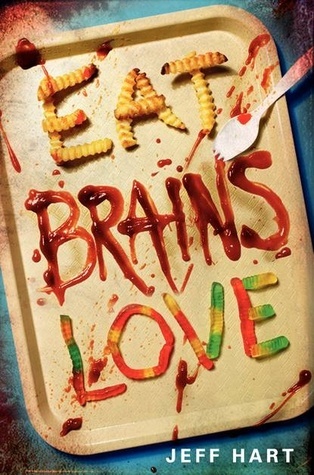 Each book stands on it's own easily but....mash them together, taking the best bits out of both books, and you have the awesomely titled Novel that is Eat Brains Love. Now I realize that Eat Brains Love isn't out yet but if you read the above mentioned books you can sort of get a sense of what type of story elements you'll find in it. As of this moment *since I'm not yet done with Eat,Brains, Love* I definitely think it is worth picking up when you can. The story has a really great blend of humor, romance and of course Zombie mayhem. Until then though definitely check out the books above if you haven't yet read them. Now for this week's questions?? Have you read any of the books mentioned above? Which books would you mash together to create Eat, Brains, Love? Why? Leave your answers in the comments below, I love reading your responses. Well that about wraps up this weeks Mash-Up Monday. If you would like to see more of these let me know. Have a suggestion for a Book you'd like to see mashed up? Leave the title in the comments below. Thanks for stopping by and as always if you like what you see please share!